This post is not a typical one for me to write here on Tuscan Home 101. However, it is one that I am writing as it is very dear to my heart. The recent earthquake that rocked Amatrice, Central Italy has resulted in hundreds of people losing their lives and has left over 2500 people without homes. Rescuers are continuing to work with hopes of locating others who may still be trapped under the rubble. There are ways that you can help. 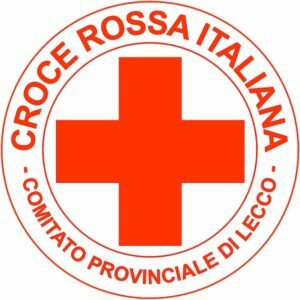 Croce Rossa Italiana, which is the Italian Red Cross, is a great place to donate. You can make an online donation through Paypal or by credit card directly on the Croce Rossa Italiana website by clicking here. Croce Rossa Italiana has set up a more specific way for people to help with the Central Italy Earthquake relief efforts — Its called the Earthquake Central Italy / Terramoto Centro Italia fund. If you are located in the US and wish to donate in US Dollars, you can do so via Croce Rossa Italiana’s Earthquake Central Italy fund link here. Your support will go a long way. Italy certainly needs us right now.